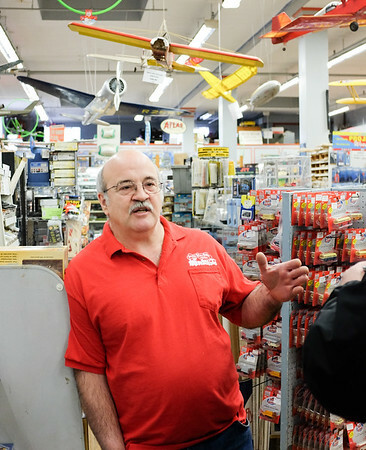 NEW BRITAIN- When Gus Ververis took over his father’s position as manager of Capitol Lunch on Main Street, he never suspected that aggressive panhandling would plague his third-generation family business. 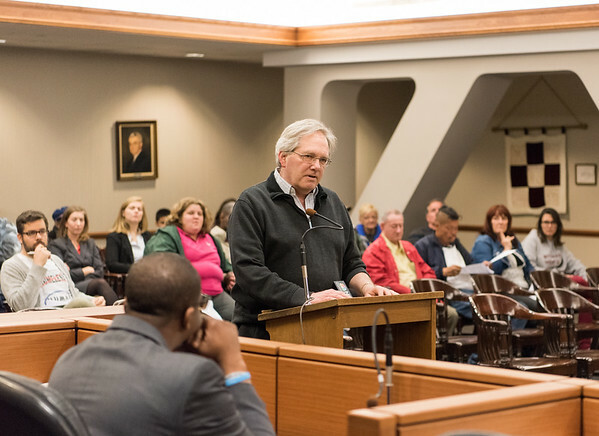 The issue, Ververis said, has continued to progress despite a proposal approved in late April of 2016 that the city claimed would help halt the issue. 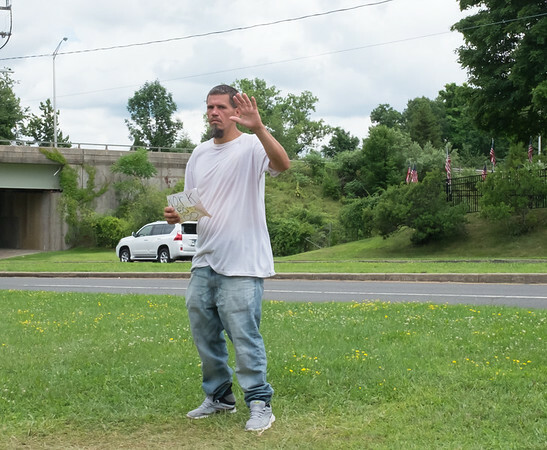 Though panhandling is not illegal in the State of Connecticut, the problem, according to state police, begins when the person asking for money becomes aggressive. The ordinance defines aggressive panhandling as unwanted touching, cursing, blocking or anything else that would otherwise make the individual being panhandled feel unsafe. 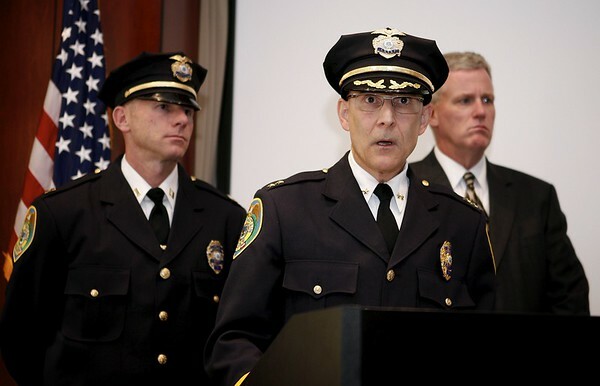 Now, subjects violating the agreement will be charged with a $99 fine per offense. Wardwell also said that the issue in that specific area is not entirely New Britain’s own, as the stretch of highway is shared with Farmington and West Hartford. Hoping to help combat the issue, Ververis said he offers work to those he sees asking for money, though he is often turned down. For him, however, it is often easy to tell that some people truly are desperate. 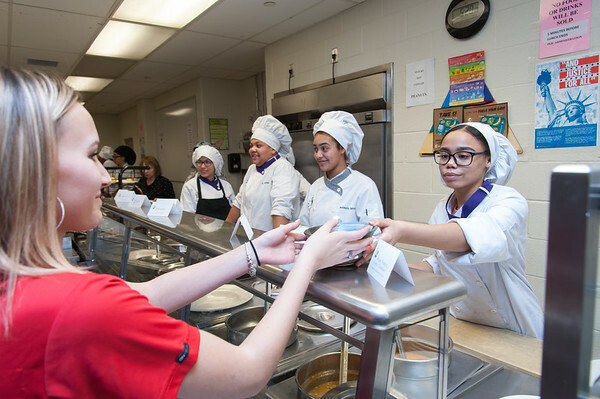 “Some of the younger people will accept food and they’re very grateful, but I would say that’s more rare than the majority that’s out there now,” Ververis said. Still, Ververis said that aggressive panhandling outside his restaurant is not the only problem he is forced to face. “People urinate in front of the business. I had to call the police once because there was a gentleman who was exposed when he was just walking by,” he said. Chestnut Street Dunkin’ Donuts General Manager Yamilet Ortiz agreed panhandling is an issue for the city, especially downtown, despite Wardwell’s claim that minimal activity takes place in that area. Though both Ververis and Ortiz said that panhandling is a significant issue in the downtown area, Wardwell said if incidents are taking place, they are not being reported to police. 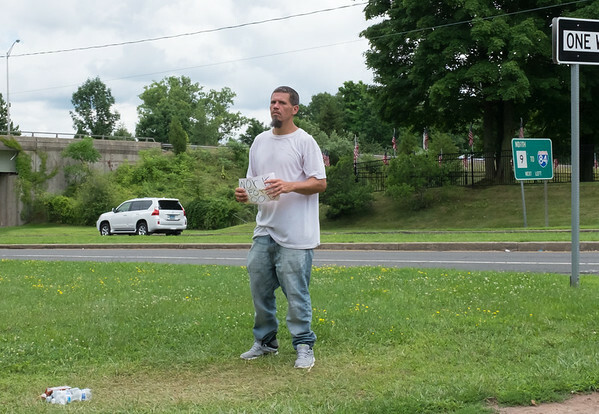 While aggressive panhandling continues to be a problem for Capitol Lunch and Dunkin’ Donuts, Remi Szupryczynski, General Manager of Roly Poly Bakery, said that hiring security has helped decrease the number of incidents. For Ververis, however, the solution to the problem that often drives his customers away is still unclear. New Britain contains three homeless shelters, one of which includes the Friendship Service Center on Arch Street, which temporarily houses men, women and children 12 months or older. Three meals a day, seven days a week are provided to shelter residents and lunch is served weekdays from 11:45 a.m. to 12:45 p.m. to anyone in need. Free summer meals are also being offered to kids in various locations throughout the city, including Stanley Park, to kids and teens under the age of 18. Wardwell said he urges any city residents to contact police if they are subject to aggressive panhandling. Posted in New Britain Herald, General News, New Britain on Friday, 27 July 2018 20:33. Updated: Friday, 27 July 2018 20:35.